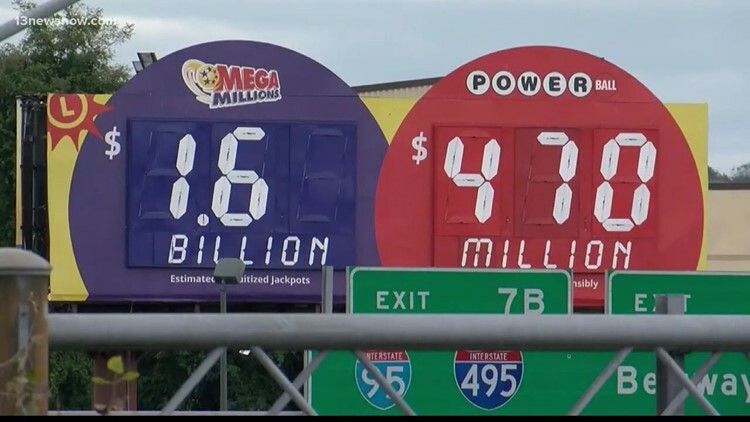 The record-breaking month was due to big jackpots for national games, Mega Millions and Powerball. RICHMOND, Va. (AP) — Virginia's state-run lottery recently had its best month ever in its 30-year history. A new report from Virginia Lottery shows its October sales coming in at $240 million. That's $74 million more than what it brought in during October 2017. The lottery, which helps fund public education, has seen its profits increase 13 percent so far this year compared to last year.